What I love the most as a wedding photographer is to capture in one shot the best of your emotions. Because every second of your life is unique and every single detail counts. In every picture, I choose to highlight authenticity, spontaneity and originality in a place you like and you feel connected to, because you’re unique in every moment of your life. Through my documentary style, you’ll get pictures that look like you.  Lukas G Photography has shot all over the world from locations across America, Europe and many more! Lukas G Photography is now situated as a Miami wedding photographer but can travel where needed. We are dedicated to capturing lifes best moments so that you can hold those precious memories forever! We make the experience comfortable and keep it as non-staged as possible! You won’t have to worry about a thing on your wedding day apart from marrying the person you love! We make sure we capture all the magical action. We offer something that not many photographers offer at the end of your wedding. This amazes guests and leaves everyone in awe of your wedding day! Check out our Wedding page to see what this is and what we can do for your special day! Because you are unique each moment of your life. That moment outside the context of the wedding is ideal to be yourself and in a personal and familiar environment. In the mountains, at the beach, lost in the urban jungle of NYC or alone on a heavenly island at the other end of the world, I am always delighted to follow my newlyweds in order to tell who they are. Demand and Bookings are growing so please inquire as soon as possible so we can make sure we are able to capture your magical moment. We strongly recommend you view our best of Florida shots! Also view our other work so you can see how we can make your special day even more special!